All firearm sales require shipment to a licensed FFL or 4473 and background check performed at our location. All firearm and ammunition sales are FINAL. 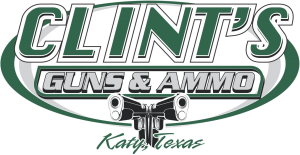 Once your order is submitted it is the discretion of the Clint's Guns & Ammo staff to return or exchange firearms with a 25% restocking fee.